As if in a fleeting hurry, the movement of the horses is fast, energetic, enduring and constant with complementing colours highlighting the essence of his elegant subjects with an image of the wild plateau in mind. 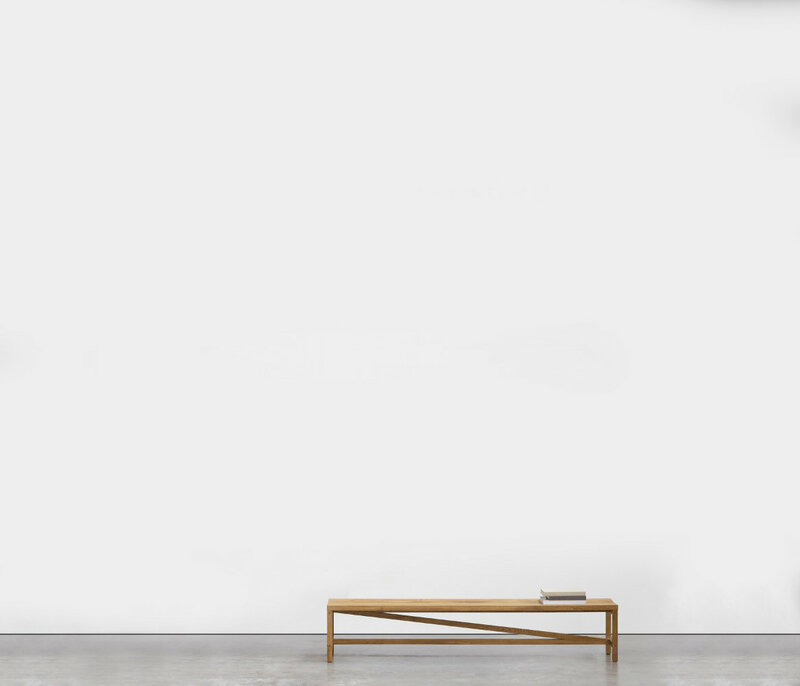 The colours he identifies for his paintings are never dull; in fact, Lim has a penchant for choosing colours that are pleasing and of gradual toning. He does this by working on various sketches and experimenting with colours, and only when satisfied does he move on to his bigger project. 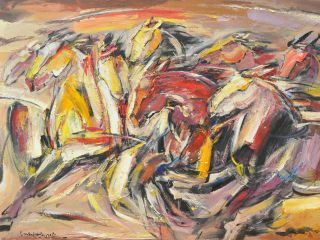 Lim tends to stress on colour and the composition of his stallions, rather than the horses themselves, as the familiarity of abstract art has settled into his veins that he paints effortlessly. 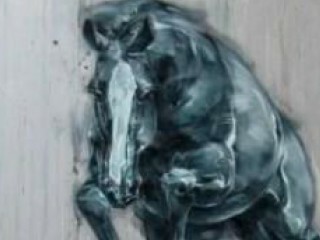 I'm interested in this Metropolitan Horses by Lim Ah Cheng. Please advise availability and price. Thank you. Lim Ah Cheng's oeuvre of paintings of wild horses, dancers and musicians draw much parallel to the works of Chinese ink masters like Xu Beihong. 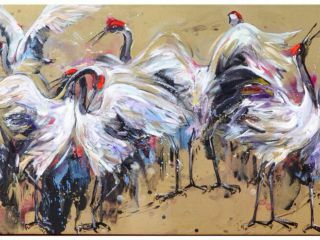 He employs a highly 'fluid' style that is reminiscent of Chinese ink painting, but uses it with western media such as oils and acrylics. This merger of East and West techniques, coupled with Fauvist and Futurist influences found within the use of vibrant colours and emphasis on capturing speed and movement, give his work a sense of universal appeal. 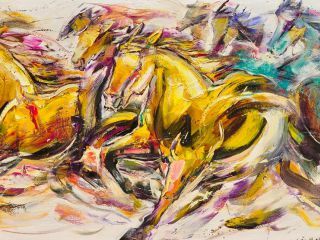 Loose and expressive brushwork is aptly used to capture the speed and gracefulness of the horse's movement. This is complemented with the colors that he employs, of deep blacks contrasted against hues of yellow and brown. His "Metamorphosis" series carries this subject matter one step further, using horses as a platform to offering an introspective exploration of his personal childhood memories.